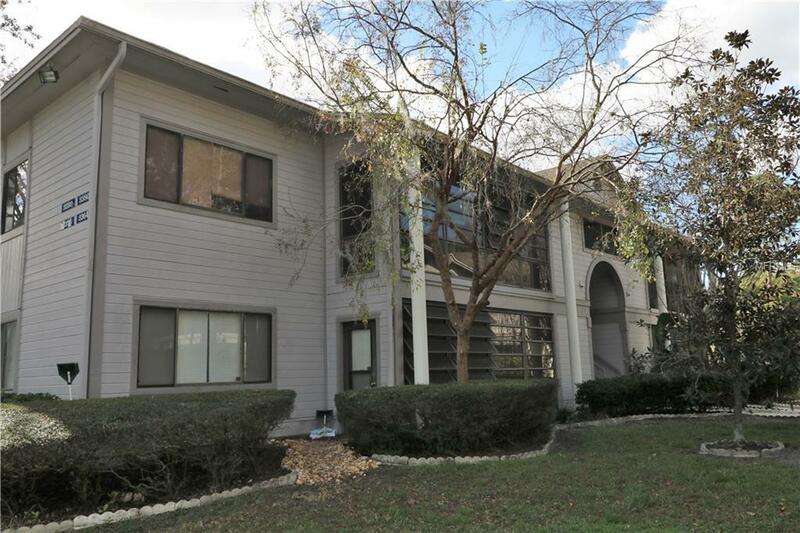 Spacious completely tiled FIRST FLOOR 2 bedroom/2 bath condo in QUICK renting area - desirable lakefront community of Lake Fredricka! Large screen and tiled porch overlooks paradise of lush manicured landscape with room to roam - perfect picnic area! Great place to have your morning coffee - secluded, peaceful, and private. Utility/laundry room located off the tiled porch. Washer/dryer included. Visit the clubhouse, fitness center, and Pool - tennis anyone? Convenient to Airport, Beach-line, and minutes to downtown Orlando - Great lifestyle is within your reach! (NOTE: Middle School is Jackson Middle - which does not appear on pick-list). Parking # 417 goes with this unit.